Specially formulated to have an excellent grip on strong, stubborn hair growth and contains plasticides to help maintain flexibility and aid easy removal, thus causing less discomfort to the client. 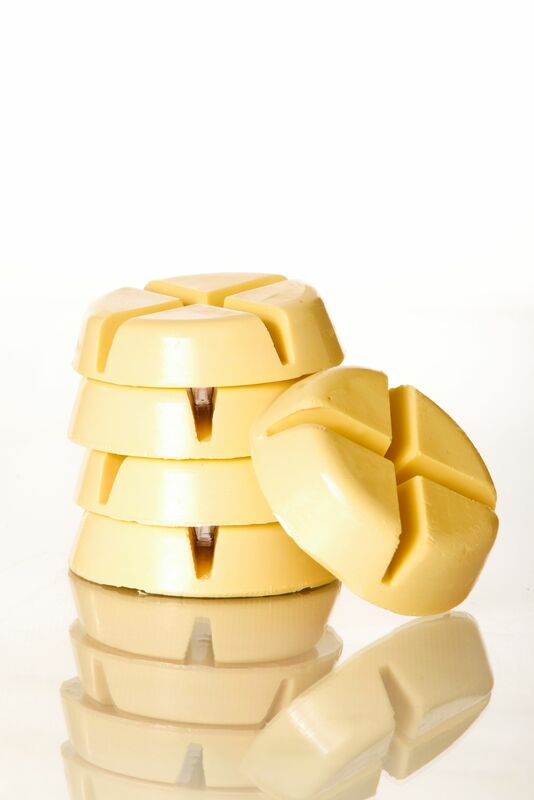 No strips are required as this unique wax grips the hair as it sets, allowing it to be removed without the use of strips. The discs are ideal for mini treatments.